The Dumont family house on the island was the home of retired FSO Donald A Dumont who served as US Ambassador to Burundi and who was the last Consul General in Dakar when Dakar was the capital of French West Africa. Ambassador Dumont and his wife Matoute retired on Goree and the family house belongs to his three sons, Patrick, Philippe and Cedric. There are staff members living on the premises and we do rent out rooms from time to time to individuals or families who want to come and spend a day or two or even a week here. 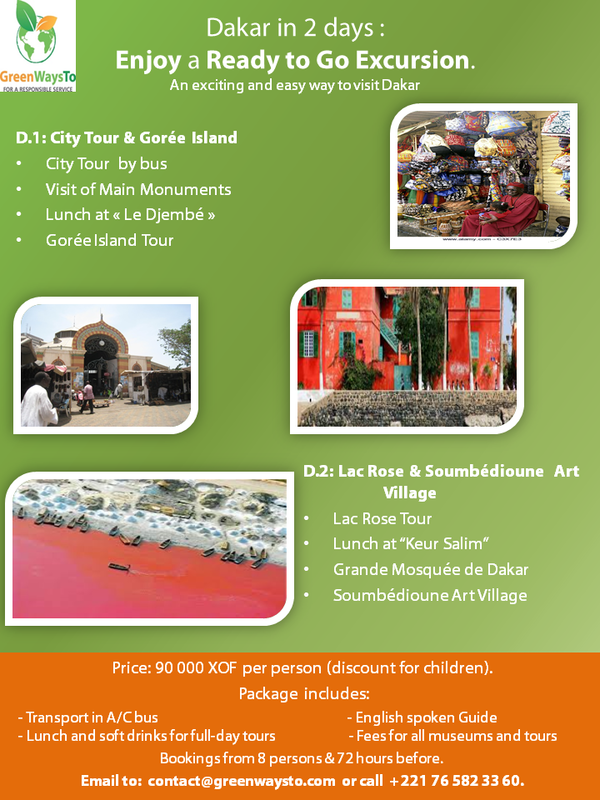 Attached is a brochure on Goree and another is a list of rooms available and prices. If anyone is interested they should contact me via E mail or call the house on 221 33 8218180. Euros 63/nuitée/ night. Salle de bains individuelle, possibilité d’accommoder 2 matelas pour enfants. Chambre climatisée. Dedicated bathroom w toilet and shower, air conditioning, possibility of adding 2 mattresses to accommodate children. Chambre No 2 Room No 2 Euros 55/nuitee/night. Chambre No 3 : Euros 40 la nuit/night. Chambre climatisée. Air conditioned room on the 1st floor of the house. La maison a une connexion Wifi, accès disponible aux résidents. The house has a Wifi connection which is available to guests. Pour réserver votre chambre veuillez contacter patdumont1@hotmail.com ou téléphonez au +33659201119.